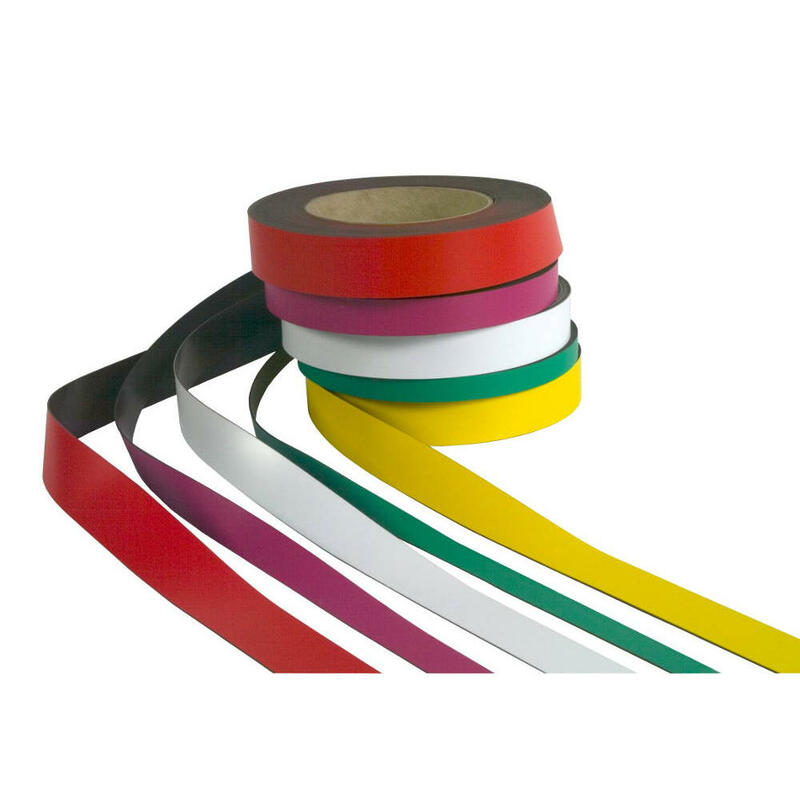 These magnetic label rolls are provided supplied in 10m rolls and can be easily cut to the required length. 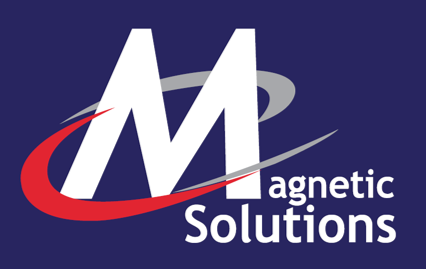 Thanks to their magnetic backing, they are easy to move and ideal for use in warehouses, shops, office and other environments where labels are changed regularly. 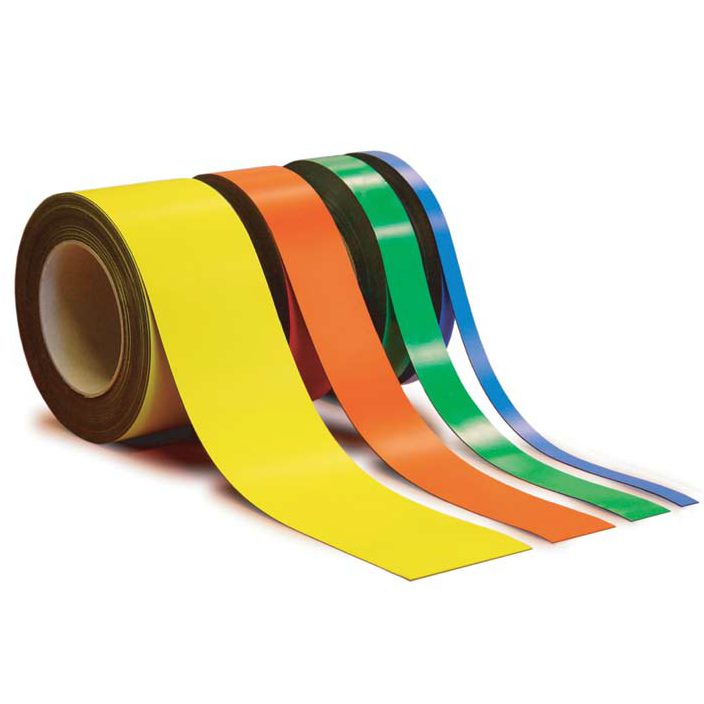 These colourful magnetic label rolls are supplied in rolls (like tape) and are easy to cut to size. Simply roll out the length you need and cut it with a normal pair of scissors. The rolls are dry-wipe so you can write on and re-use them as many times as you want. The bright colours can be used in many different ways. The different colours could be used to signify the status of a delivery, a particular customer/supplier, whether the delivery is being rejected or not and many other conditions. The labels can also be used to identify product types or anything else you can think of. We supply the rolls in widths from 10mm all the way up to 100mm in their width giving you a great range of flexibility. These are even quicker to use than magnetic pockets or c-profile, simply wipe off your message and write a new one with a dry-wipe pen.